New legislation signed tonight by Governor John Kasich will protect women, children, families and generations to come. These new provisions can effectively SHUT DOWN up to three abortion facilities in Ohio. 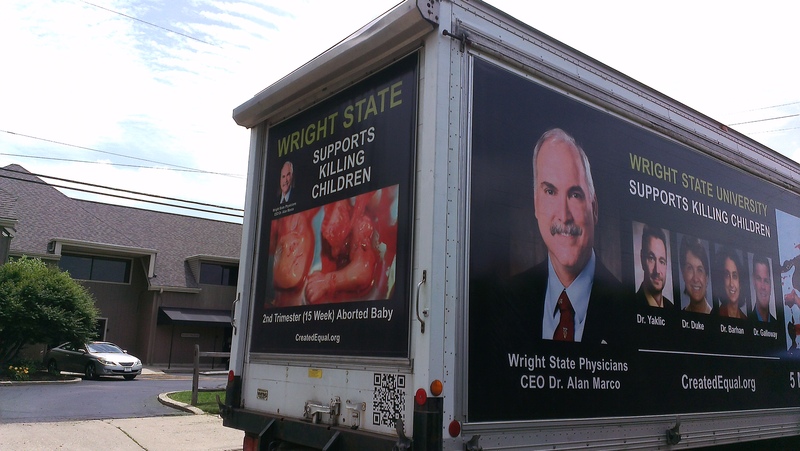 Ohio abortion facilities kill up to 65 unborn children every day. “Kasich, who opposes abortion and permitted restrictions in the current budget, retained the provision. Toledo’s last abortion clinic has a transfer agreement with a hospital in Michigan, nearly 50 miles away. It could be forced to close under the measure….Ohio has eight abortion clinics, down from 14 about two years ago amid expanded GOP-crafted restrictions. Dayton’s only abortion provider was denied an operating variance this week by state officials.” Read the rest here. Kasich’s new $71.2 billion budget takes effect at midnight and will protect ALL Ohioans, born and unborn. We thank Governor Kasich for his ability to serve ALL Ohioans. Next postFreedom for all? Not so much.